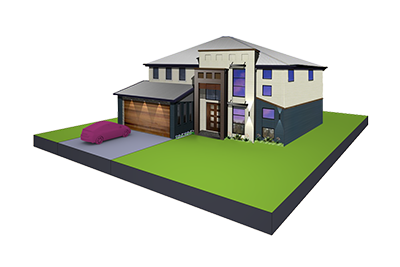 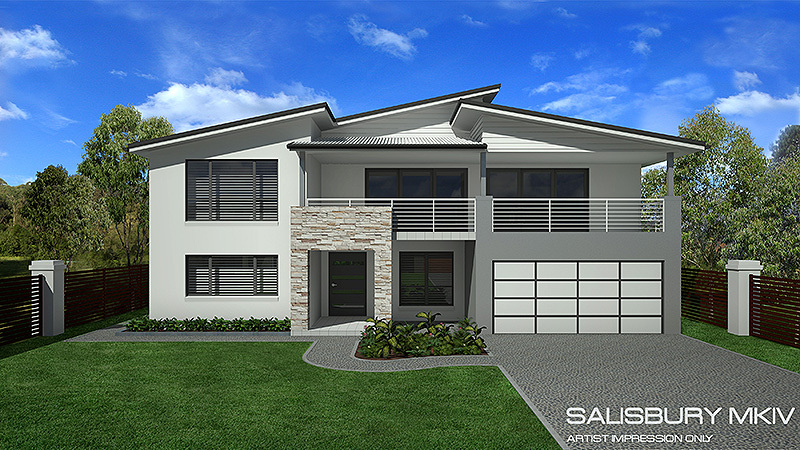 Modern new spacious 4 Bedroom home design, tailored to accommodate a sloping home site with a continuous rise up above street levels. 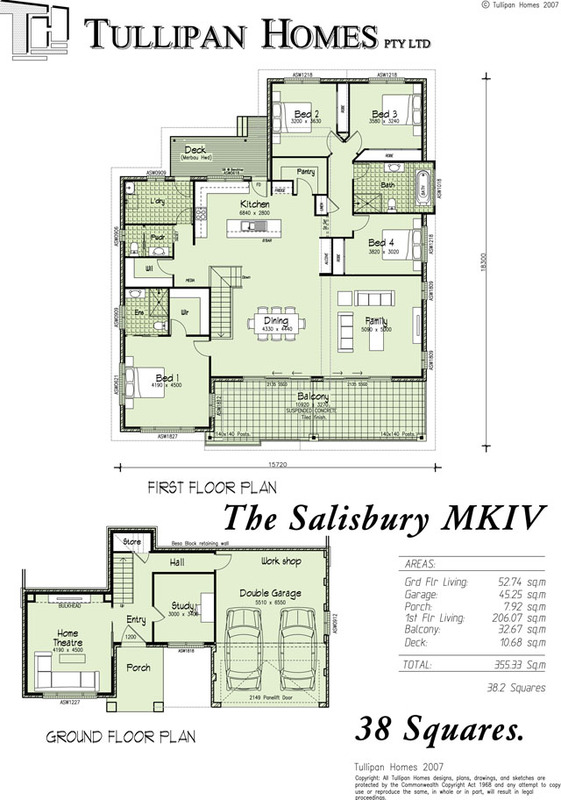 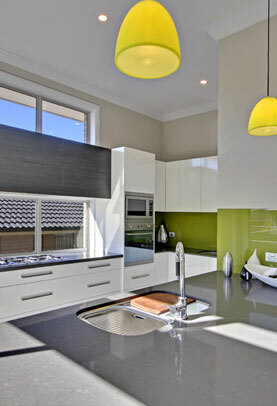 Living areas are oriented to the front to capture any views that your home site has to offer. 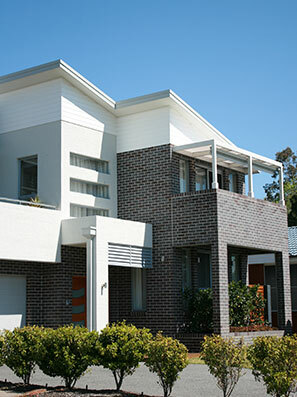 Modern skillion roof profile design with Colorbond metal roofing.